Following the Club's committee meeting in September, the Management Committee passed a resolution to amend the Club's constitution.  Help required! If you can forward a document, then you can help the Club! 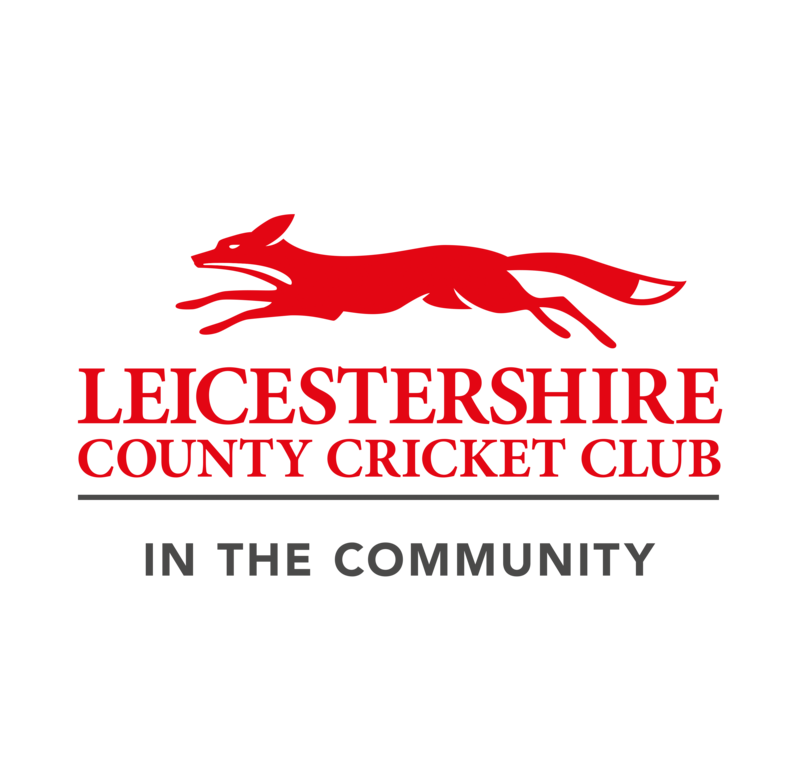 Countesthorpe Cricket Club AGM  Date of the Club's AGM is Tuesday 13th November 2018 with an 8pm start.